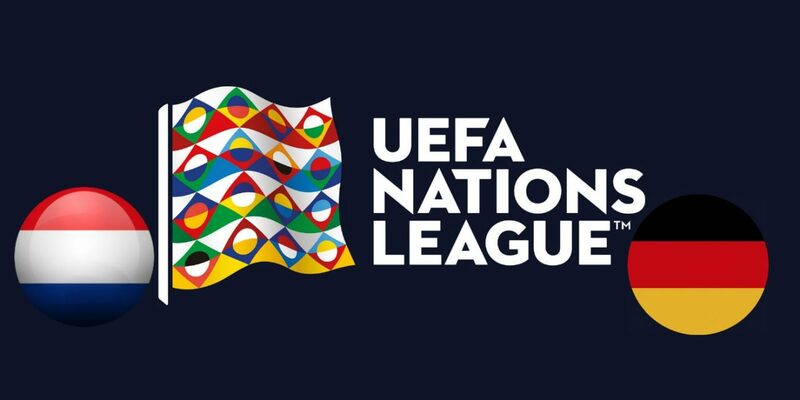 In the third round of Group 1 of Lega A of the UEFA Nations League the spotlight of the Johan Cruijff Arena in Amsterdam light up the challenge between the hosts of the Netherlands and Germany. Both teams have already made their debut in the competition: the Dutch coached by Ronald Koeman had to bow to the Stade de France in Paris to the French world champions for 2-1 with Ryan Babbel’s momentary draw. For the Germans of Joachim Loew, however, the home game against the French Alps ended 0-0. in the month of September both teams played a friendly match against Peru and both were imposed 2-1. Many absentees in the German national team, from Kai Havertz to Marco Reus, from Leon Goretzka to Kevin Trapp and Antonio Rüdiger. The Netherlands can instead count on all the best men. Germany are unbeaten in six games against the Netherlands with 3 wins and 3 draws. In the last 4 games played, the Netherlands has always scored and immediately at least 1 goal. Germany have conceded first goals in 4 of their last 5 games. In 6 of the last 8 fights, both teams scored at least 1 goal. Challenge that some season ago had a lot of other quality, especially for a Dutch football that has fallen a bit. 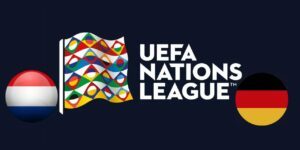 Both the Dutch and the Germans have held on to France and in this challenge they will play everything to stay in the race for qualifying for the Final Four. Try the Gol!